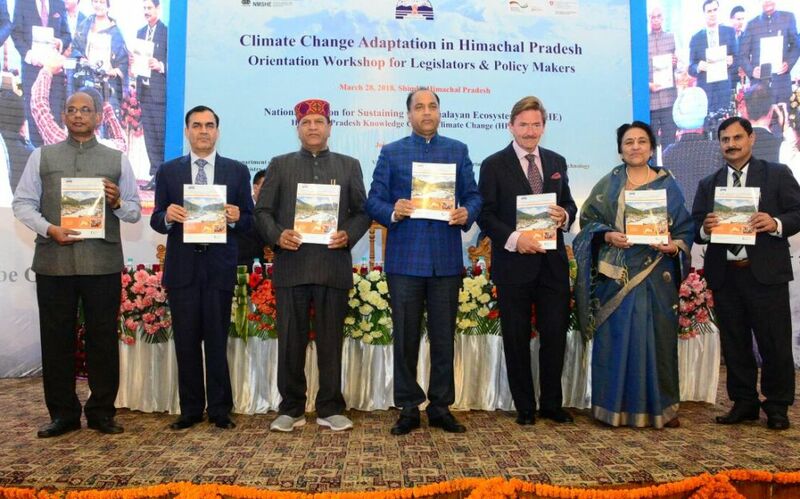 Shimla: The climate change has emerged as the biggest challenge before the entire world today. As per Intergovernmental Panel on Climate Change (IPPC) report, the temperature of the earth has increased by 0.2 percent in last twenty years, besides there had been increase in heating trapping gases in the atmosphere like carbon dioxide, methane which was major reason for global warming. The climate changes had also resulted in drought, floods, storms and spread of various diseases. He said that if steps were not taken for environmental conservation, glaciers may disappear by 2050 and it could result into formation of lake which could prove disastrous. Nestled in the fragile Himalayan, the state of Himachal Pradesh has also started showing negative impact from it. And if the effect of global climatic changes raises, the state would suffer most. 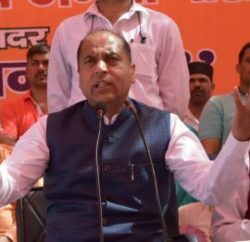 Chief Minister Jai Ram Thakur, in an orientation workshop, said the State Science Environment and Technology Department was working with close coordination with the Government of India for environmental conservation in the State. 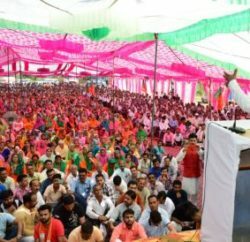 Thakur said that it was duty of every citizen to work for environmental conservation collectively, and if every citizen contribute significantly the State in environmental conservation could be a trendsetter for the other states of the country. Dr. Ashish Chaturvedi, Director Climate Change GIZ (India) while giving presentation on ‘Climate Change Adaptation in Rural Area-Indian Programme (CCA-RAI) in Himachal Pradesh’ emphasized on the need to make efforts to enhance capacities to conceptualize and implement projects on climate change. He said that the main stress was on capacity building programme in the State. The efforts were being laid on strengthening capacity building up to the panchayat level, Dr. Chaturvedi further added. Dr Anil Kulkarni of Indian Institute of Science Bangluru said that most of the glaciers of the Himalayas are reducing and retreating which need to be redressed unless the situation become alarming. Ajay Mathur Director General, TERI asked for promoting carbon sequestration scheme for conservation of forest and water resources. He said that electric buses, power from waste, construction of solar passive houses and effective waste treatment plants could be beneficial for protecting environment of our cities. Mathur said that since Himachal Pradesh is a fruit state, expert advice should be taken for increasing farm income and lesion bad impact on environment by minimizing use of chemical fertilizers. He also suggested for initiating Carbon Credit Scheme of the State to increase green cover and environment conservation. Chief Secretary Vineet Chawdhary, Secretary Vidhan Sabha Sunder Singh Verma, Director and Special Secretary Environment Science and Technology D.C. Rana were present on the occasion.